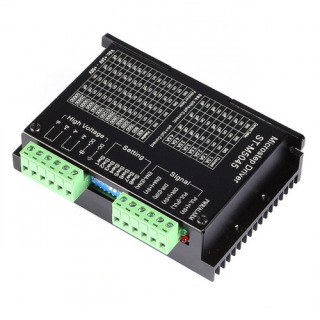 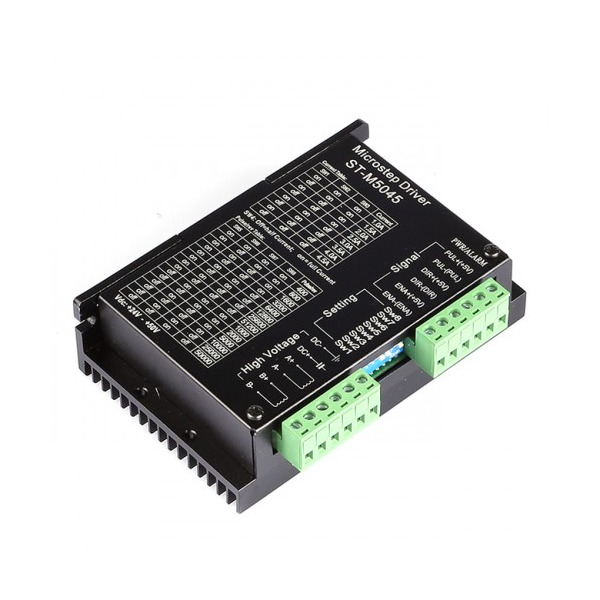 The M542 Stepper Driver Board Controller is a high performance microstepping driver based on pure-sinusoidal current control technology. 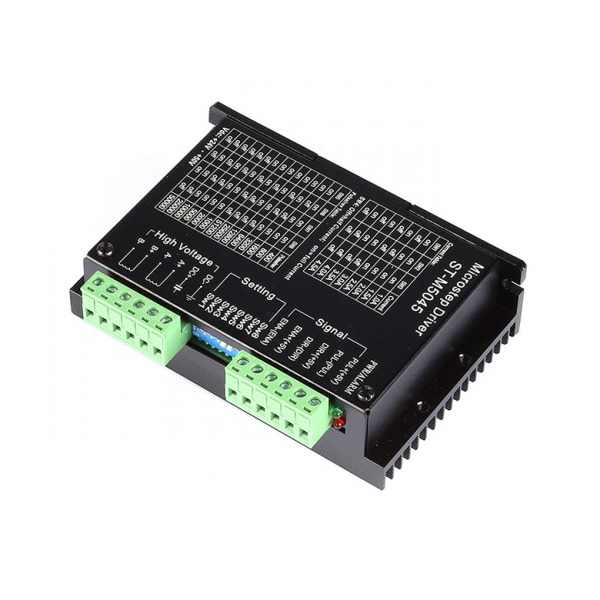 The M542 Stepper Driver Board Controller is a high performance microstepping driver based on pure-sinusoidal current control technology. 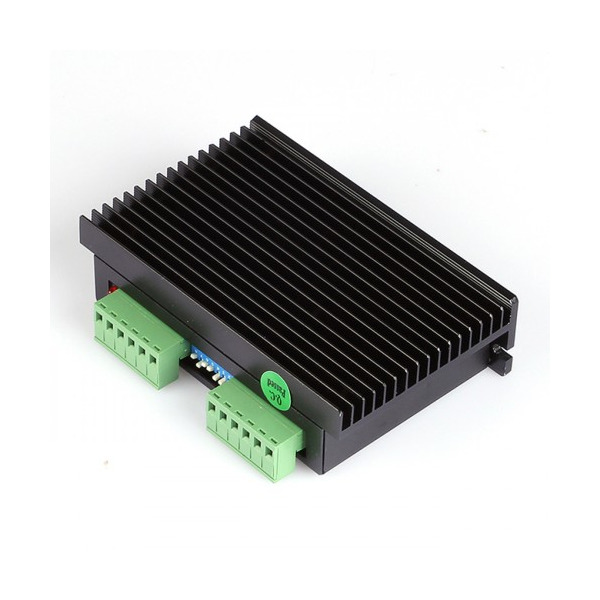 With this technology and the self-adjustment technology (self-adjust current control parameters) for different motors, the drive motors can run with smaller noise, lower heating, smoother movement and have better performances at higher speed than most of the drivers in the markets. 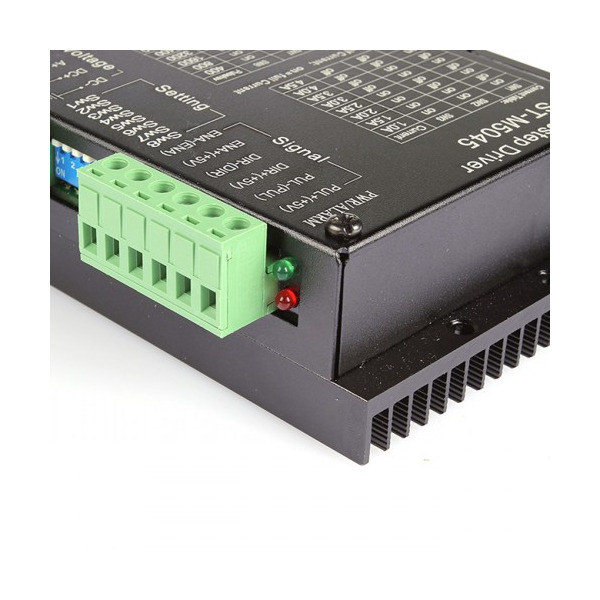 It is suitable for driving 2-phase and 4-phase hybrid stepping motors, so the Nema17--Nema34 stepper motors with a 1.0A-4.5A current will be suitable. 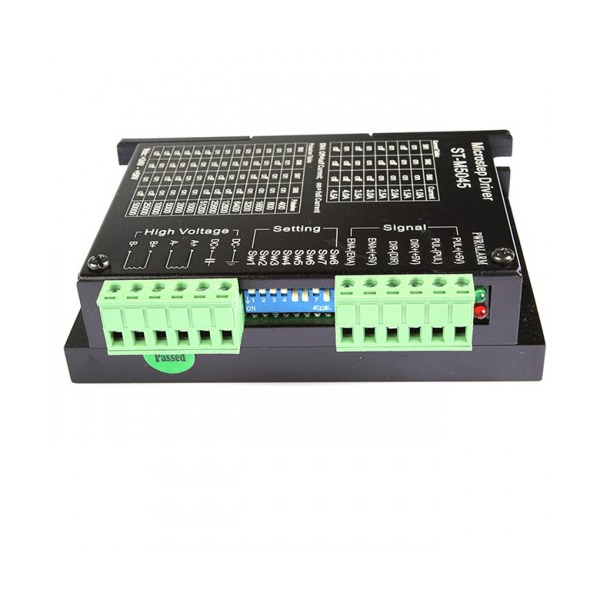 For advising, such as brand, architechture mould, badge, nameplate, display boards, doorplate, furniture decoration, etc.